Once you reach the end of a day’s hike, you seek to sit down and relax. 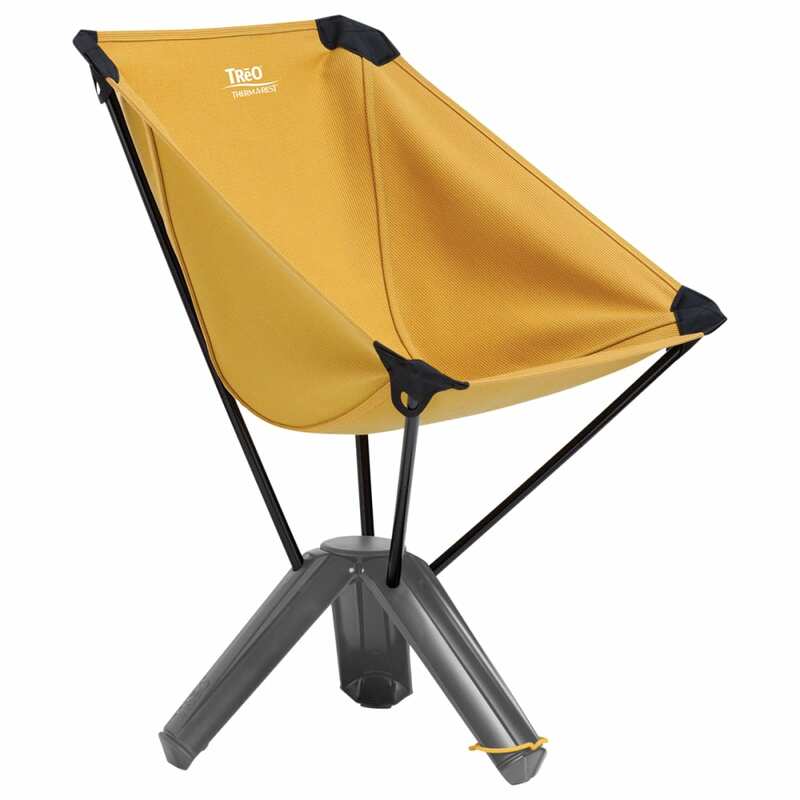 So, have a space for actually doing that with this collapsible chair. 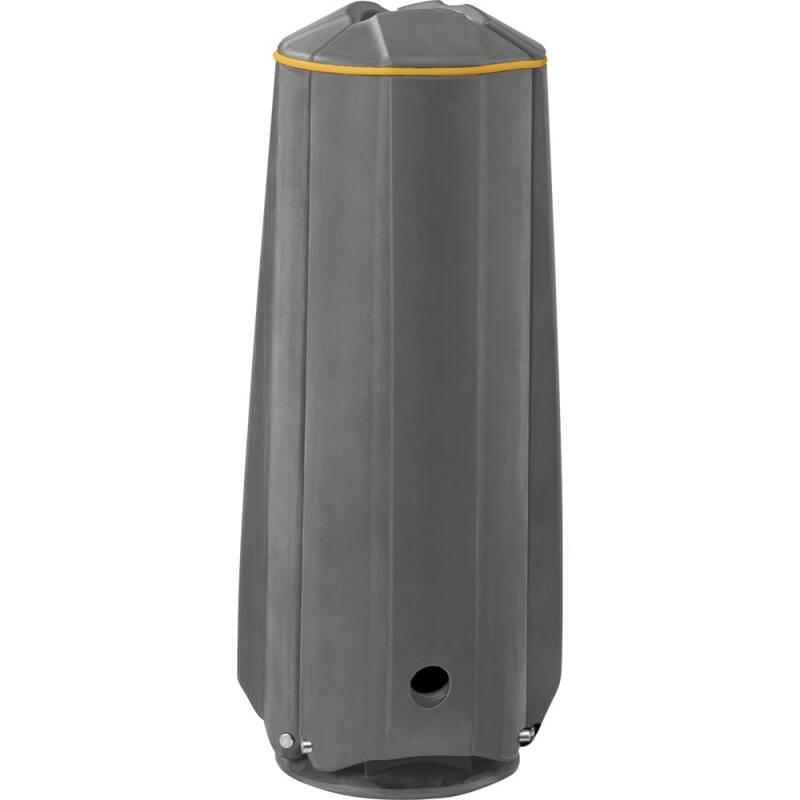 Its design compactly folds into a tripod base, and after being set up in practically no time at all, it offers a 13 in. height for almost at-home comfort. Folds out to 27 in. by 22 in. by 20 in.